The bassoonist Miriam Kofler made her first studies at the conservatory of her hometown Bolzano with Claudio Alberti and continued in 2011 at Mozarteum Salzburg with Marco Postinghel where she graduated in 2015. From 2015 to 2017 she did her second master studies at Musik Akademie Basel with Sergio Azzolini. 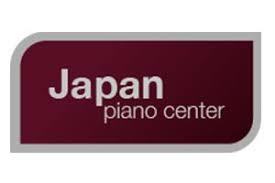 At the moment she is a student of the Karajan-Academy of the Berlin Philharmonic. Besides she is playing with musicAeterna conducted by Teodor Currentzis, Mahler Chamber Orchestra, Rundfunk Sinfonieorchester Berlin and Spira Miriabilis. Until July 2017 she had a temporary contact at Mozarteumorchester Salzburg as principal bassoon. In 2013 and 2014 Miriam was a member of the Gustav Mahler Jugendorchester and joined one year later the Zermatt Festival Orchestra where she played together with the Scharoun Ensemble of the Berlin Philharmonic. As a chamber musician she has performed and recorded with Pavel Gillilov, Peter Lang, Wenzel Fuchs and others. During her studies in Salzburg she took regularly chamber music lessons with Stefan Schilli. Besides she joined several times the Gustav Mahler Academy, where she could perform together with members of the Mahler Chamber Orchestra and took part at the Académie musicale de Villecroze with Jacques Zoon. Miriam attended also other international bassoon-masterclasses with Sergio Azzolini, Dag Jensen and Ole Kristian Dahl. As a soloist Miriam has performed the most important bassoon concertos in different concert halls in Italy and Austria. 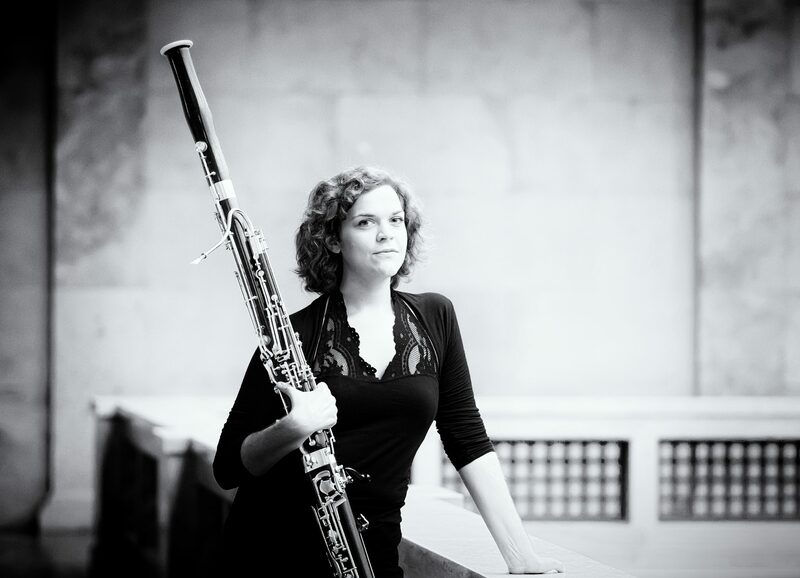 In 2010 she was awarded with the 2nd prize in the international bassoon competition „G. Rossini” in Pesaro. In 2014 Miriam reached with her woodwind quintet „Quintetto Spirito” the semi-final in the 63rd international Music Competition in Munich.